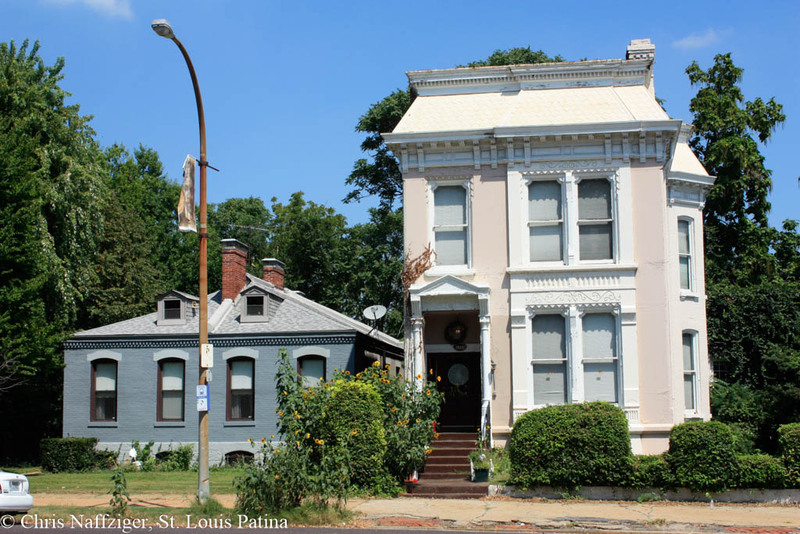 Update: I revisited St. Louis Avenue in 2018. 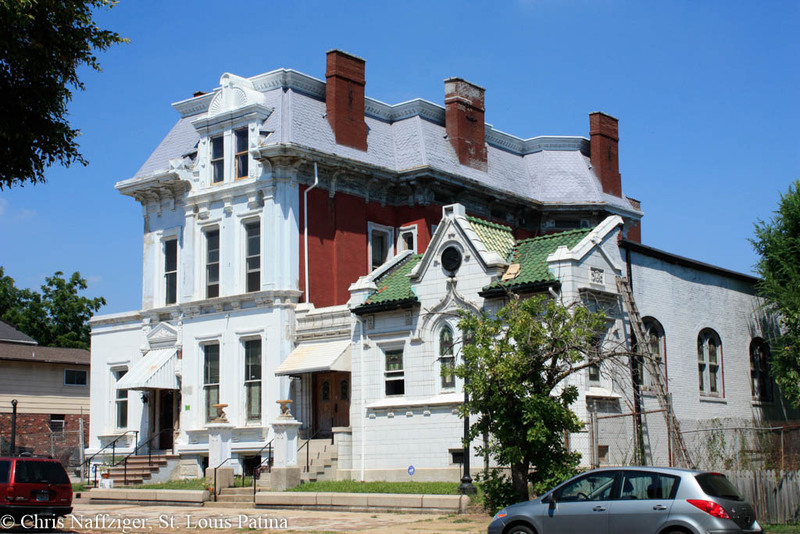 Can you ever tire of looking at the stunning houses surviving along St. Louis Avenue east of Jefferson Avenue? There is barely a single vacant lot, but if some of the abandoned houses are left to deteriorate, there will be. 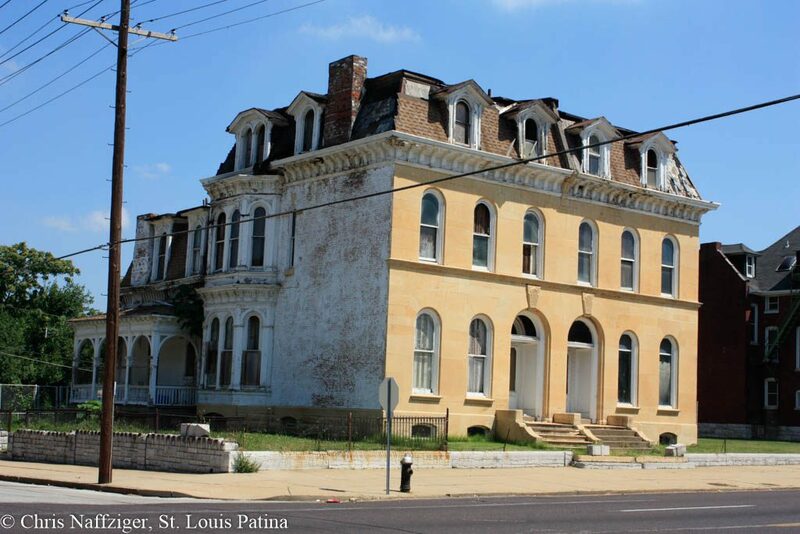 Demolition is creeping in from the east of St. Louis Place Park, and it must be stopped. I was thinking about St. Louis Place just the other day! 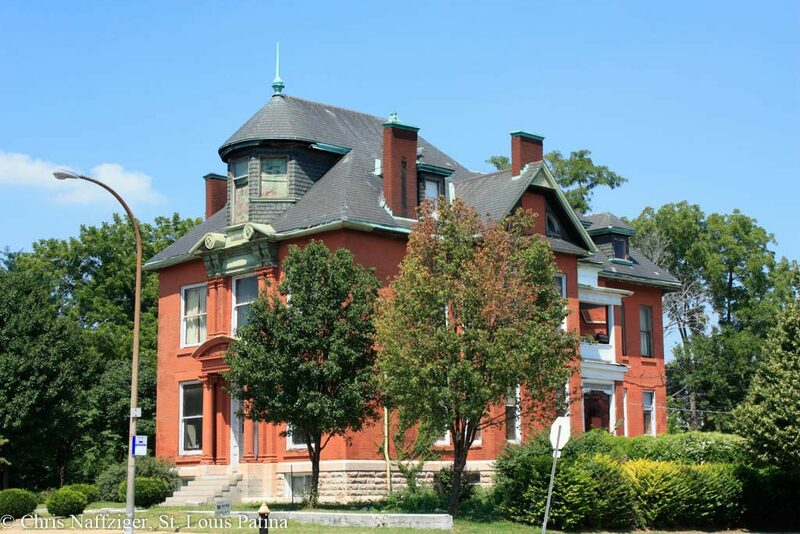 The top house is one of my favorites in all of St. Louis. 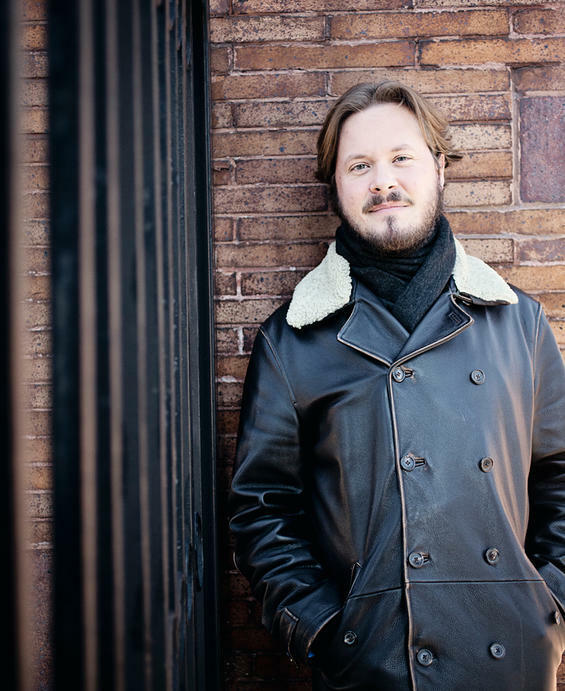 Thank you Chris for taking such wonderful photos and sharing them with us. I appreciate the daily posts! Stunning. 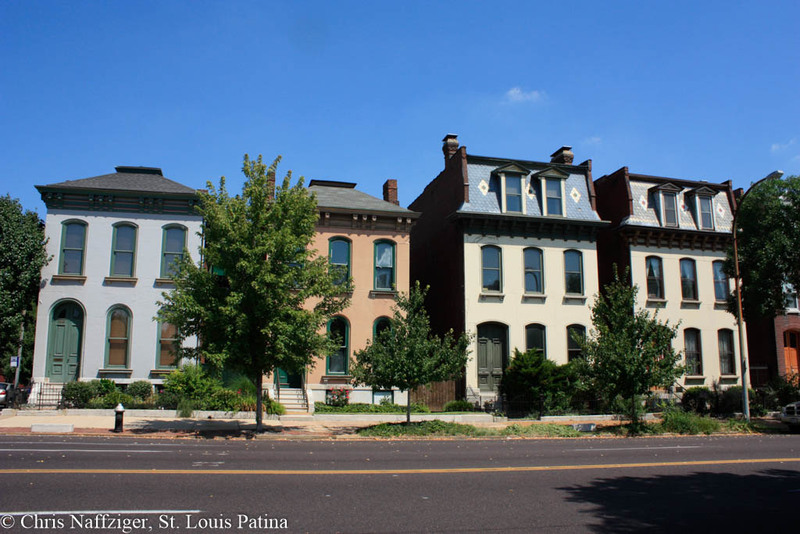 I grew up (until about 8) at 19th and Dodier – two blocks down from St. Louis Avenue. Belonged to Sacred Heart Parish (one of the most beautiful) which is probably long gone. Belonged to Polish Falcons and spent so much time at Neighborhood House which I believe is still standing. Our brick flats are gone. Only 1 or 2 homes left near N. Florissant. Spent many years taking the bus to visit my friends down there. We’d walk to the YMCA via Hebert street and always stopped for a soft serve ice cream at Horack’s Dairy. Things change as time goes but such a shame to lose such beautiful and sound architecture because of neglect. Wish I had the answer to it. Lived in Jennings after the city and now live in Florissant. I’ve watched Jennings and now Florissant become just shells of what they once were. You’d think someone could figure out how to change this but I guess great minds have better things to do. Yes, unfortunately, Sacred Heart was demolished–an almost unconscionable decision, considering most of the old large Catholic churches found new owners after divestment by the Archdiocese. I believe there was a fire though, as well. Such vision in some of these buildings. You can imagine the kind of city they were trying to build. Very interesting, to consider those who filled those jars before you. My Mom did a lot of canning back in the ’40s and ’50s with the strawberries, black raspberries, and dewberries that grew in our back yard- also pear and apple butter from the trees down the street. She used the same jars her Mother used back around 1900 +/-. I still have some of those jars. Never thought about it before. Thanks for causing thoughts about them.